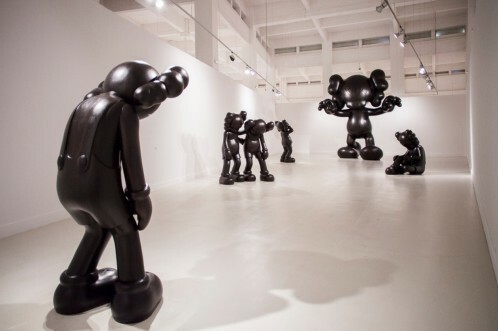 It’s literally the start of the FINAL DAYS today as contemporary art museum, CAC Málaga, just opened the eponymous exhibition by KAWS. It’s the first museum show by the American artist outside of the U.S. 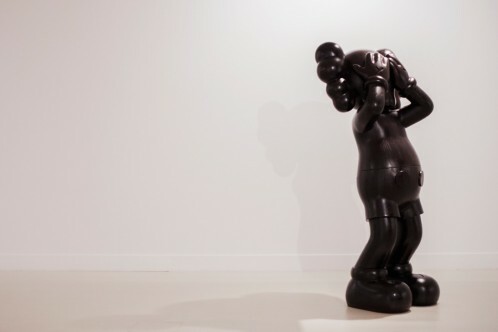 When KAWS first came to Málaga about a year ago to visit the museum, he was fascinated by its wide space. Now, he perfectly uses it presenting his latest works of the COMPANION series. Most sculptures are 2 meters tall and weigh one ton. Except for the one entitled FINAL DAYS. This stands out. Not only because it’s the name giver of the show, but also because of its dimensions. It’s six meters tall and weighs 10 tons. 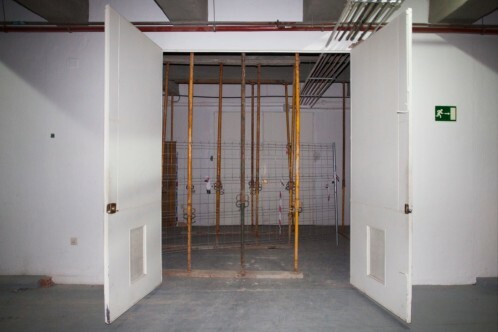 To ensure that it stands safely, the museum had to install steel uprights just underneath it in the cellar. 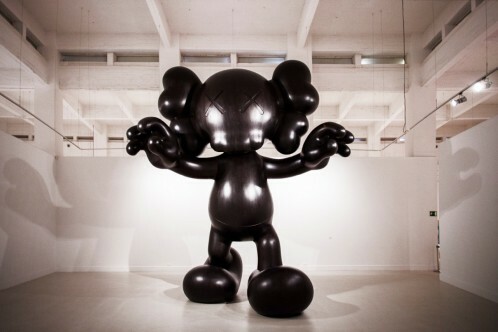 While KAWS started out as a graffiti artist spraying his pseudonym everywhere from water towers, walls, freight trains and billboard advertising, he is also known as one of the forerunners of the Art & Toys movements. Within the historical continuum that began with Pop Art, his art perfectly straddles the line between fine art and global commerce.